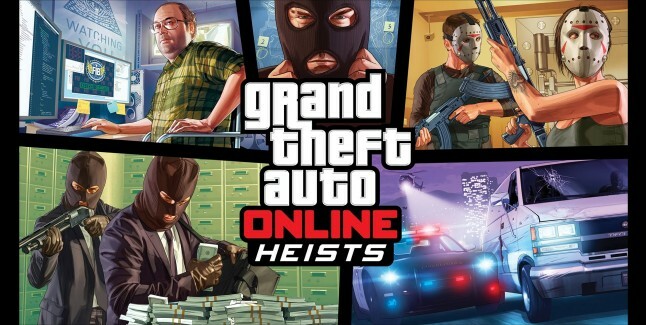 GTA Online Heists are coming early in 2015 – check out the new trailer for the four-player co-op mode for Grand Theft Auto Online that allows players to plan, prepare and execute multi-tiered Heists across Los Santos and Blaine County. These heists will require tight communication and coordination, with players taking on specified roles at each point to accomplish multiple objectives on the way to each Heist’s epic finale. Featuring new gameplay, new vehicles, new weapons, new clothing and much more. Are you still looking forward to the free Heists update?